Many businesses are turning to DevOps to speed up application deployment, but it's easy to become overwhelmed by the new tools, specialized skills, and cultural shifts needed to make it work. Customer engagement specialist Pegasystems is tackling this with the launch of a new tool allowing organizations to jump start their stalled DevOps initiatives to reduce time to market. Pega Deployment Manager is a no-code, model-driven tool that enables businesses to accelerate the deployment of new applications and software updates. It provides a built-in DevOps pipeline that automates CI/CD for organizations starting out with DevOps. Developers can check-in, test, and deploy updates to their Pega apps at the push of a button. All the heavy lifting happens in the background, with no coding required. This allows organizations to overcome skills shortages, reduce manual errors, and continuously ship better software faster, with less effort and at lower costs. A unified dashboard brings together all DevOps best practices -- including the associated tools. Businesses can track progress of their application builds right through the CI/CD pipeline from development to production. 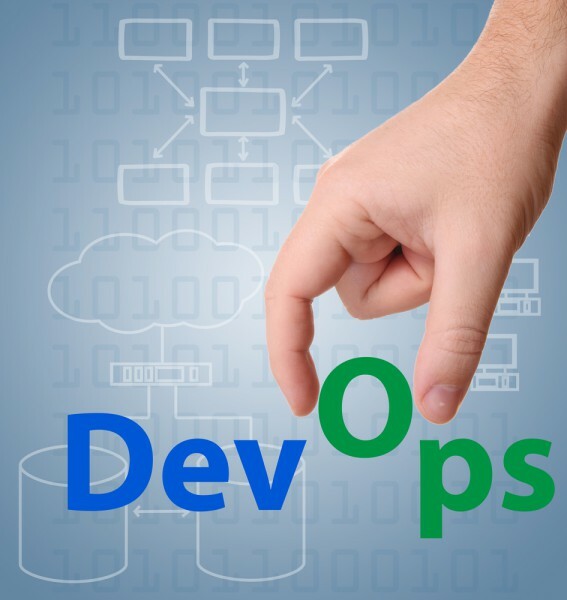 As an organization's DevOps skills mature, it can easily overlay industry standard tools on top of Pega Deployment Manager, ensuring it can grow and extend along with the company's capabilities and needs. Pega's open DevOps approach allows seamless integration with popular tools including Jenkins, jFrog, Gradle and others. "We're hearing from more and more organizations that are eager to implement DevOps methods but can't get their initiatives off the ground -- particularly from established businesses with long-entrenched processes," says Leo Hart, vice president, development operations at Pegasystems. "Pega now makes DevOps even more accessible to the horses, not just the unicorns. Pega Deployment Manager simplifies the learning curve so that businesses can react quickly and deliver continuous innovation that their customers demand." You can find out more on the Pegasystems website.